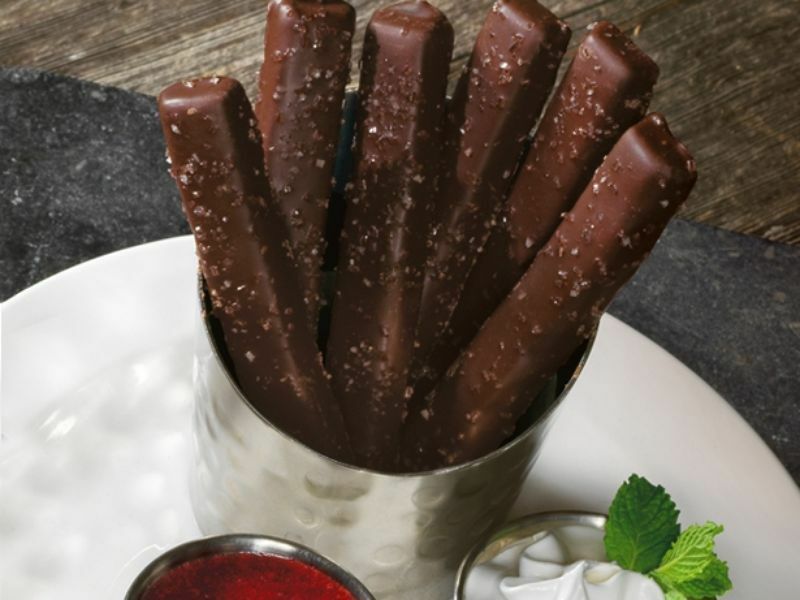 These inventive fast food desserts explore some of the ways that the world's largest chains are appealing to both kids and adults with a sweet tooth. Classic items like pies, cookies, cakes and ice cream cones remain menu favorites around the world, but they are being reintroduced to the public in all-new forms and flavors. For instance, Domino's Japan is now serving French Mille Crepe cakes for dessert, which alternate between thin layers of light crepes and thick servings of cream to form a dessert that can be sliced and eaten like a cake. 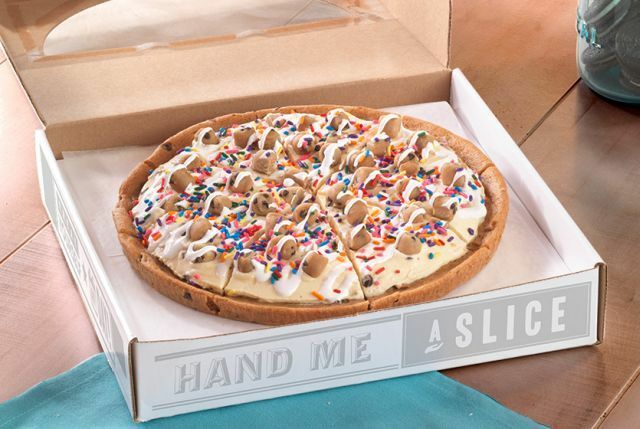 Some of the more unconventional fast food desserts that stray from the familiar include Arby's cornbread Jalapeno Hushpuppies, Red Robin's 'Chocolate Fruffles,' Taco Bell's Cap'n Crunch Delights and Baskin-Robbins' Polar Pizza.